But business solutions for businesses of every size! 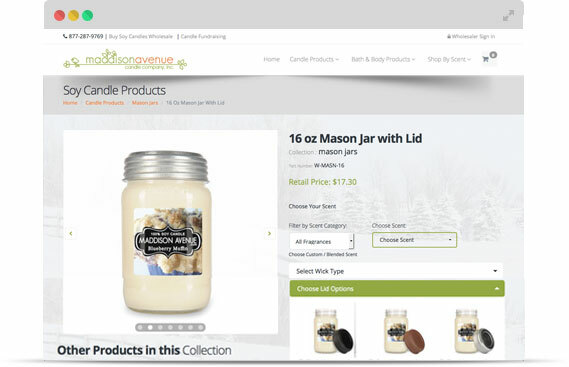 Building ecommerce sites that fit your business is our specialty. We build ecommerce sites for business of all different sizes and models. If you have a few products, 1000’s of products, custom products or if you’re a manufacturer selling to your dealer network we can build an ecommerce platform that fits your business. Responsive Web DesignEverything we build is mobile friendly. What is responsive website design? Responsive website design is a type of website design that allows your websites layout to change based on the device is is being viewed on. Building websites that work on all mobile devices isn’t something new for ewebdzine. We have been building responsive websites since 2009. In 2010 there were an estimated 62.6 million smartphones. In 2015 there is 190.5 million smart phone users. It is estimated that there will be 236.8 million smart phone users by 2019. No matter what industry you are in your site needs to be responsive so it will work on all mobile devices. 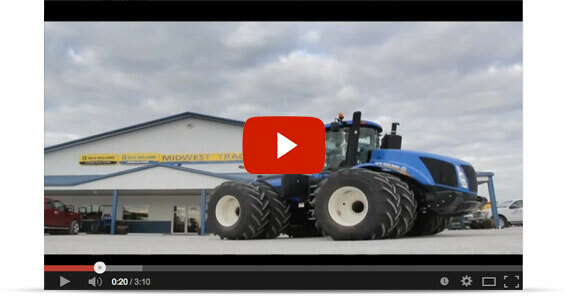 We working with our clients to help create videos that best describes their company and products in the same way the business owner would if you were in their store. 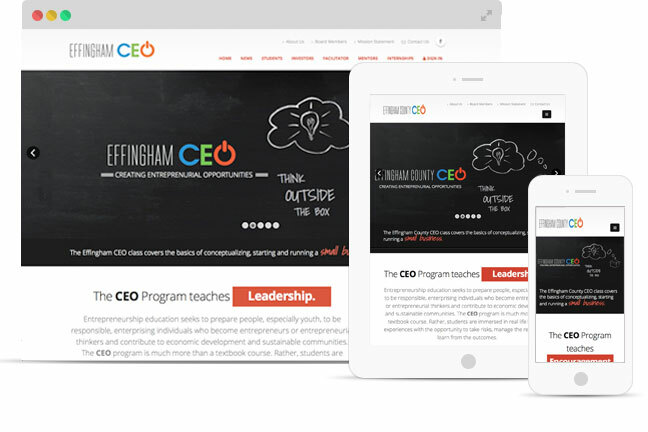 Manage Your WebsiteBuilt with your business in mind, not from a box. You know your business better than anyone so why shouldn’t you be the one managing and updating your website. The content management software that we use allows us to build the content management software in a way that fits your business. Making it easier than ever to manage your website for users of all of all different skill levels. Web ApplicationsNeed a secure web application? We build web applications for business who have specific needs. 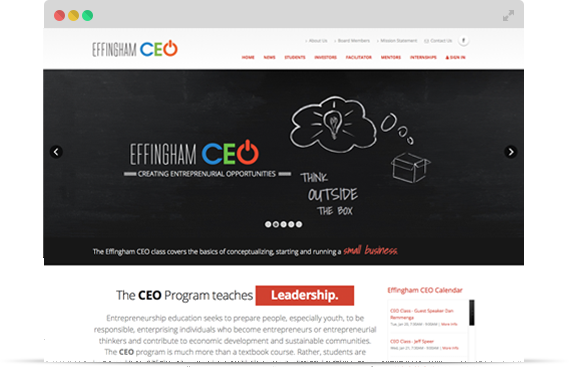 A good example of a recent web application we recently built is www.teachme3d.org. 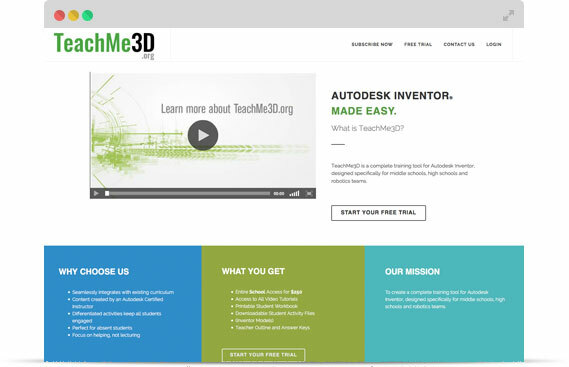 TeachMe3d.org is a secure site that teaches how to use AutoCad Inventor to students and teachers by using video lessons. The web application allows visitors to register a demo account that is valid for 14 days and then activate their account. Each school can have multiple teachers per school and each teacher can have their students register under them. Teachers can view all of their students video history. Copyright © 2019 Ewebdzine.com. All rights reserved.